1. antipyretic analgesics for the treatment of fever, headache, neuralgia, etc. 2. antipyretic analgesic. Antipyretic and analgesic effects of non phenacetin and "aspirin" similar, mainly used as antipyretic analgesics, action slow and protracted, have better curative effect on the treatment of headache, neuralgia, arthritis pain and fever, but anti rheumatism, anti-inflammatory effect is weak. Excessive dosage can cause High-speed Rail hemoglobin disorders, resulting in hypoxia, long-term use can damage the kidneys, and even cause papillary necrosis, should be used with caution. 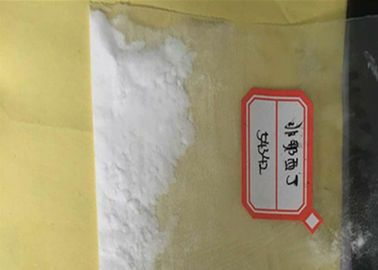 Due to the rapid development of its toxic side effects and other similar drugs, the drug has been stopped alone, just as raw materials and other drug compound preparation. Often associated with aspirin, caffeine together form a compound aspirin, which is composed of non phenacetin 0.162 grams, 0.227 grams, 0.035 grams of aspirin, caffeine, low toxicity, for the treatment of colds. 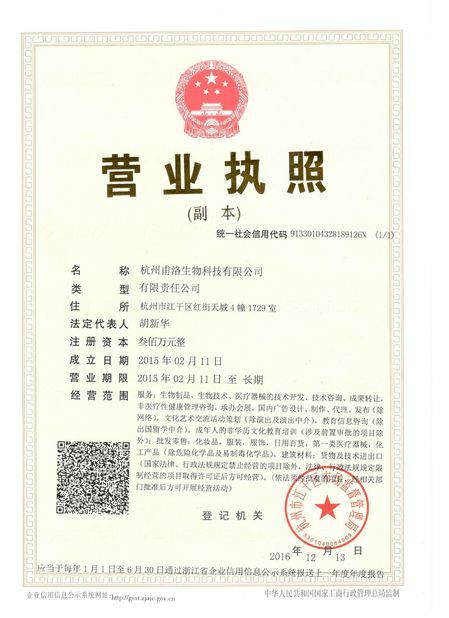 Such as the addition of the drug in a small amount of chlorpheniramine, also can be made into chlorpheniramine cold tablets, can be used for the treatment of cold headache, neuralgia, rheumatism and so. 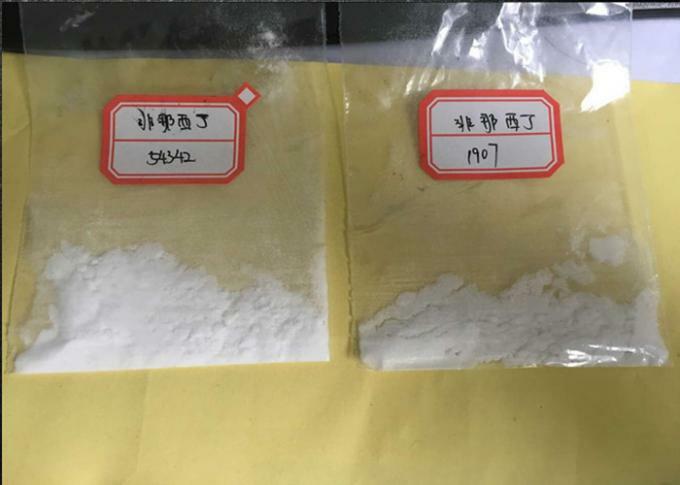 3. non phenacetin in itself is not the antipyretic and analgesic effects, in the body, after metabolism decomposition of acetaminophen or paracetamol, just play the antipyretic and analgesic effect. Also the decomposition of ammonia benzene ether, not only without the antipyretic and analgesic effects of ammonia benzene ether, and is a major factor in toxicity of phenacetin non. How to Proceed Your Orders? Please let me know the products name and quantity you need, and also the destination country. 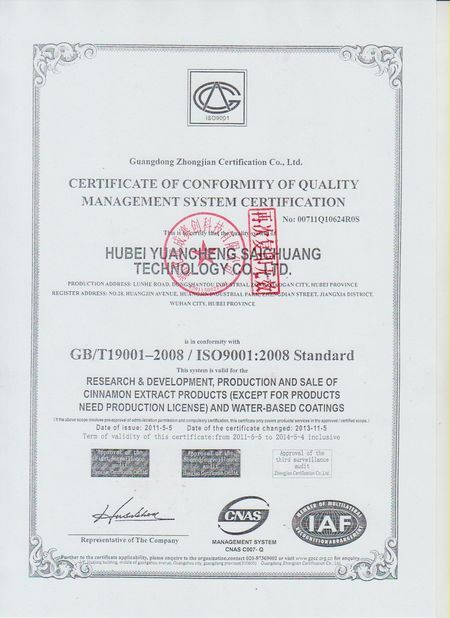 We send you our products price and offer the suitable shipping method for your reference. person/company, address, mobile number,ZIP code and your special requirements. should be shipped to Hongkong from forwarder . Because we should send your parcel to Hong Kong first,then wait for the flight.